Check out your free guide. We hope you find this guide helpful as you start thinking about your tour. Everything you need to know to start planning your tour. As the world leader in international education, we’re dedicated to helping as many students as possible see the world. 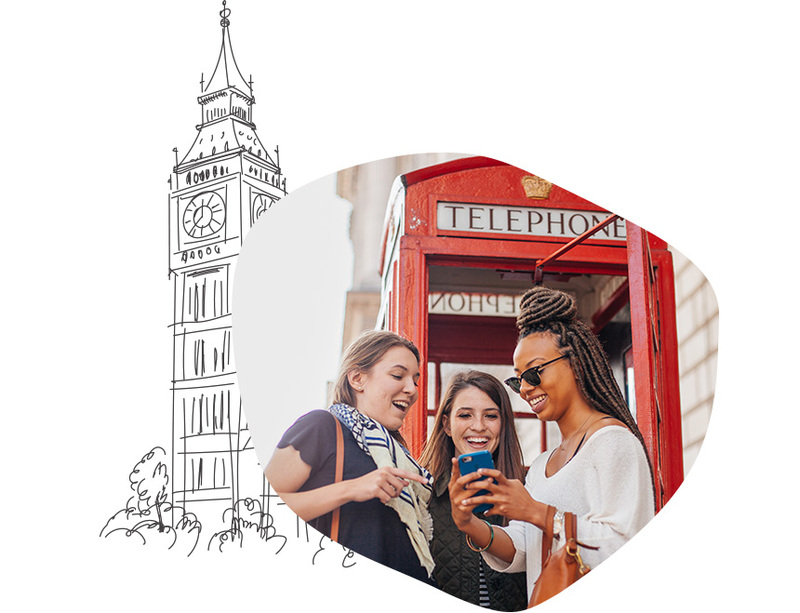 This free guide pulls upon our 50+ years of experience to give you all the information you need to start planning your tour. From advice on ways to choose your destination to tips on how to enroll students, you’ll find it all inside. We hope you find this guide helpful as you begin to plan your tour. If you’re interested in more personalized support, we’d love to partner with you to turn your dream tour into a reality. 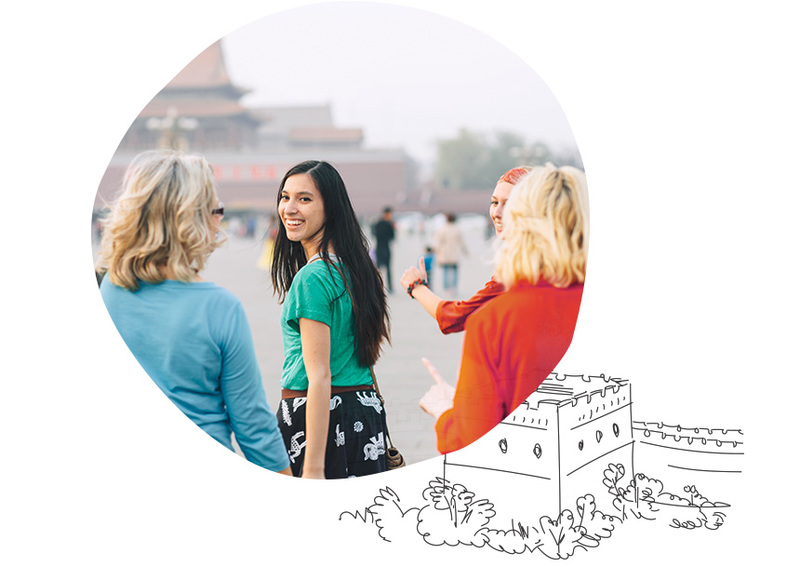 To get started, browse through hundreds of destinations to see which ones feel best for you and your group.